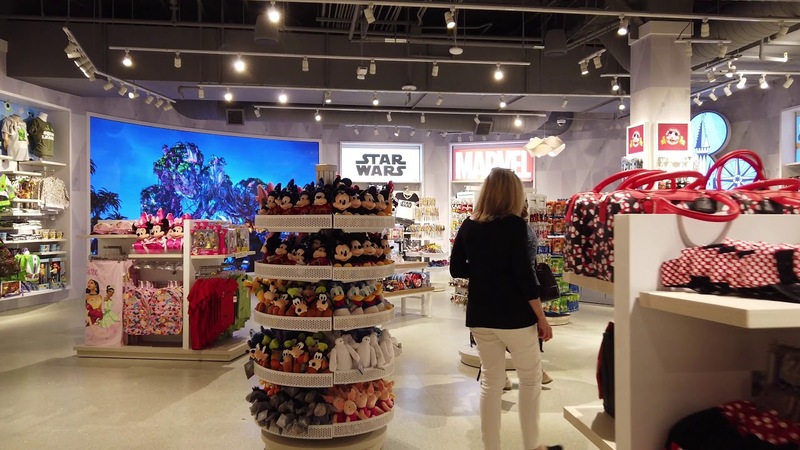 Jul 26, 2018 in "The Walt Disney Company"
Orlando International Airport has announced that the Magic of Disney Store will be closing to make way for a new expansion of its security check points. Located near to Gates 1-59 security, the Magic of Disney Store was one of two Disney stores at the airport, with Disney's Earport near the Hyatt atrium still operating. A brand new store will open opposite the old Magic of Disney location in early spring of 2019.